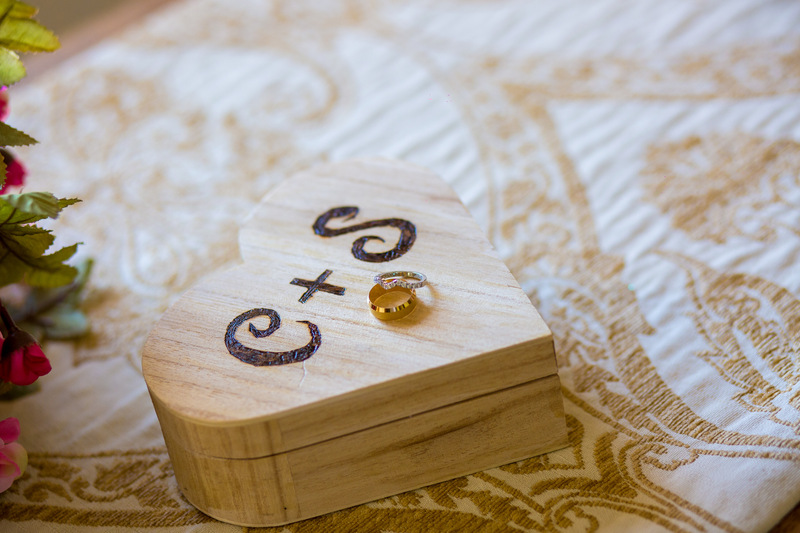 Long overdue blog post! 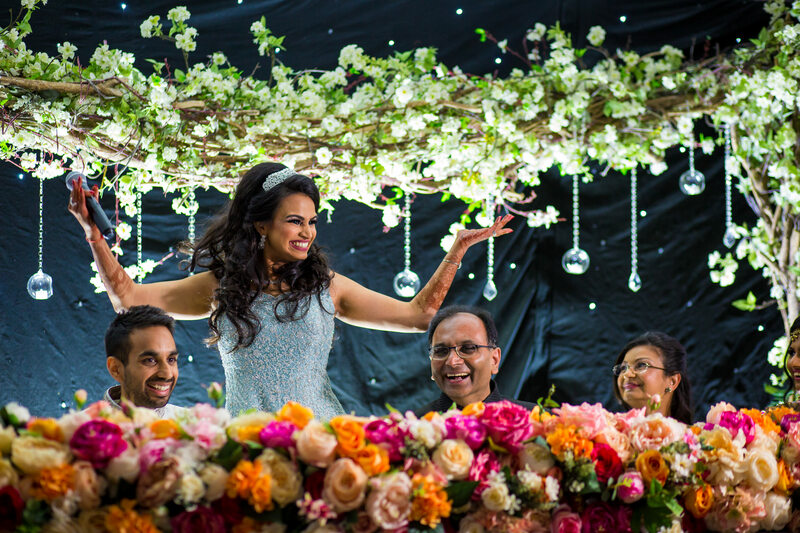 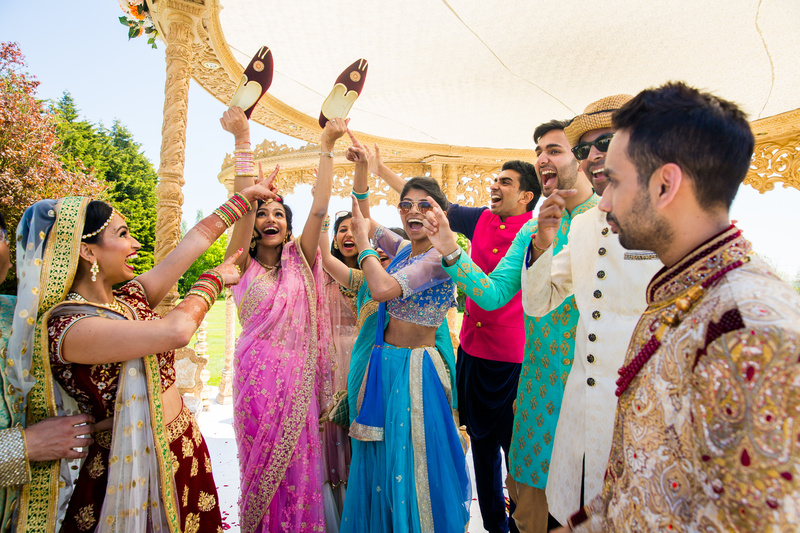 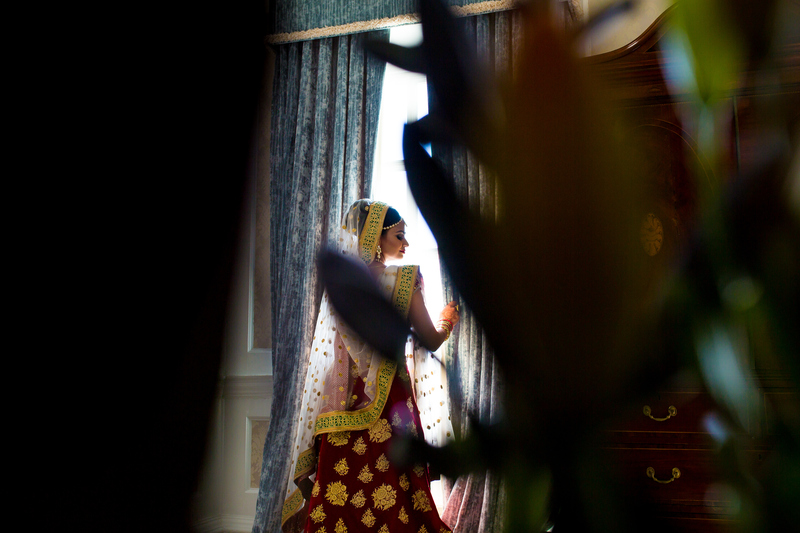 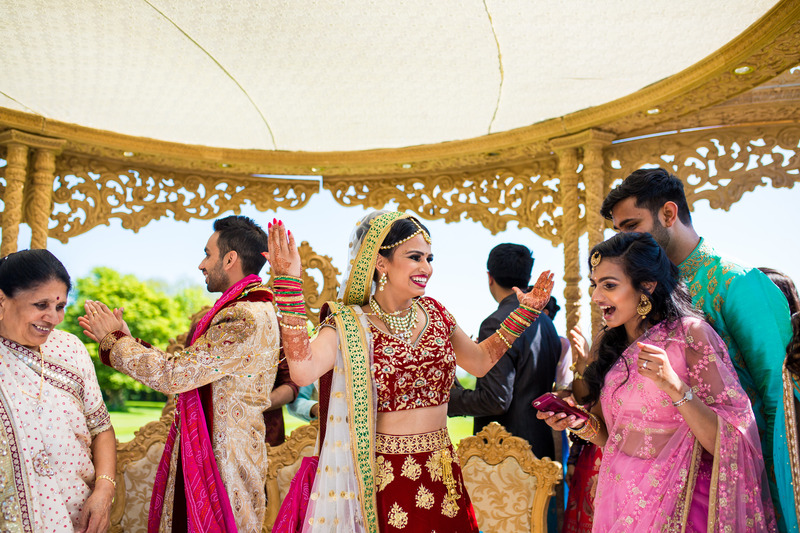 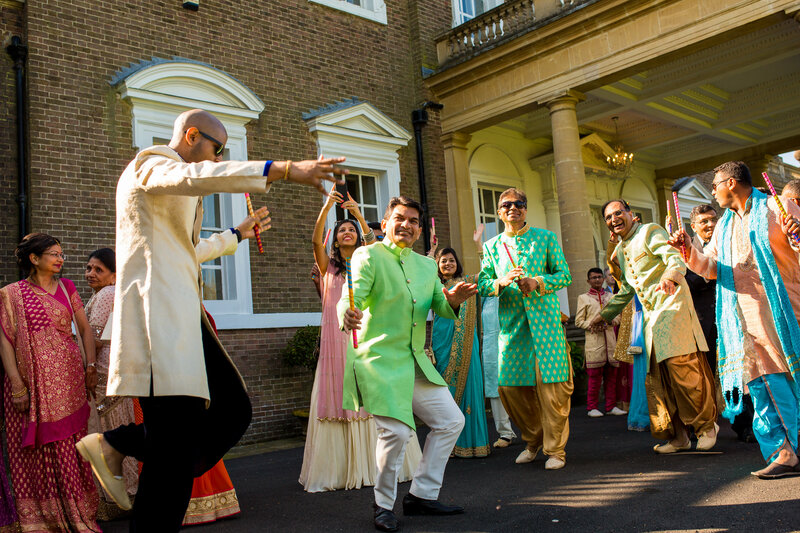 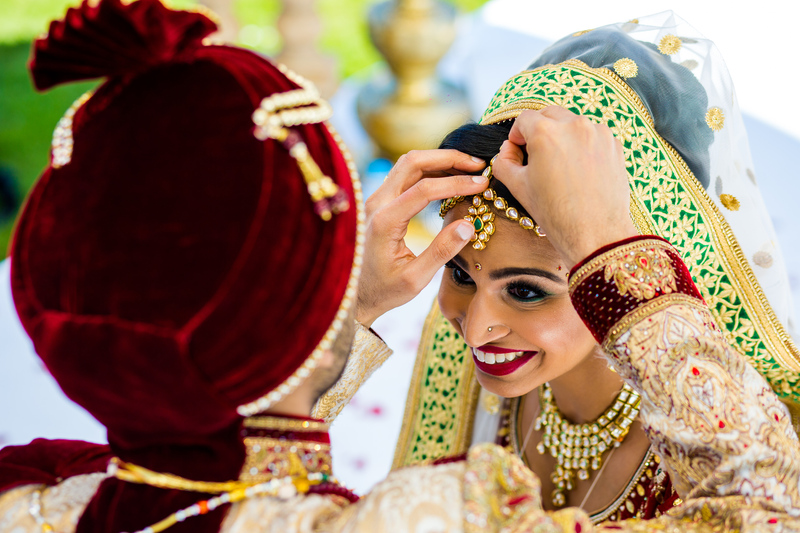 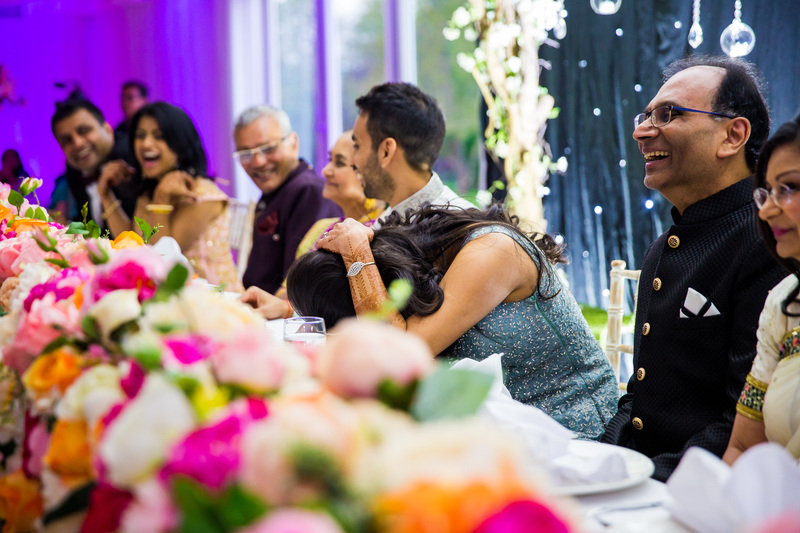 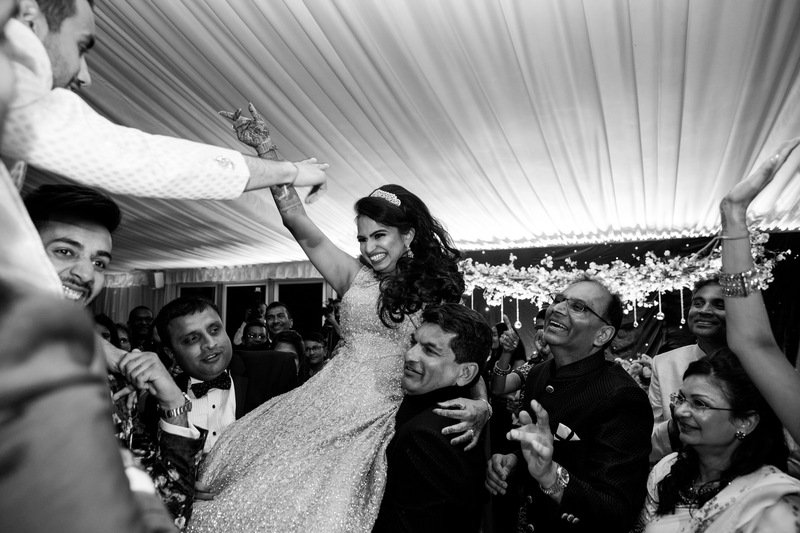 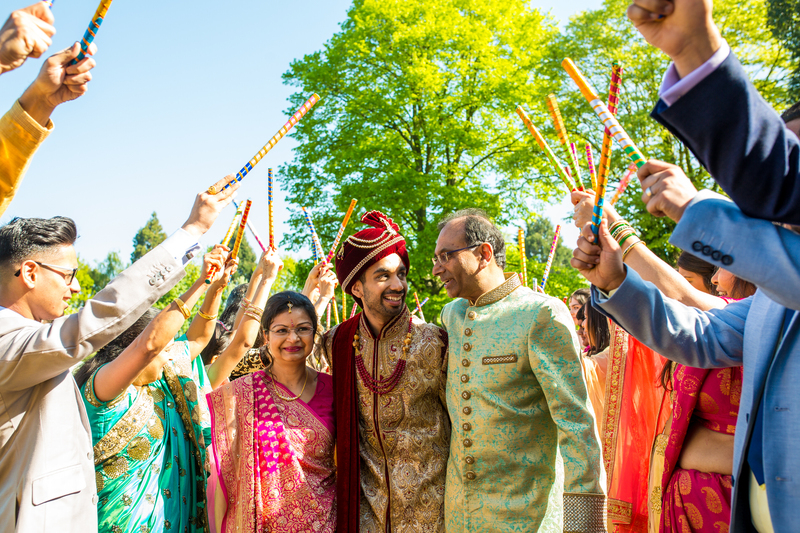 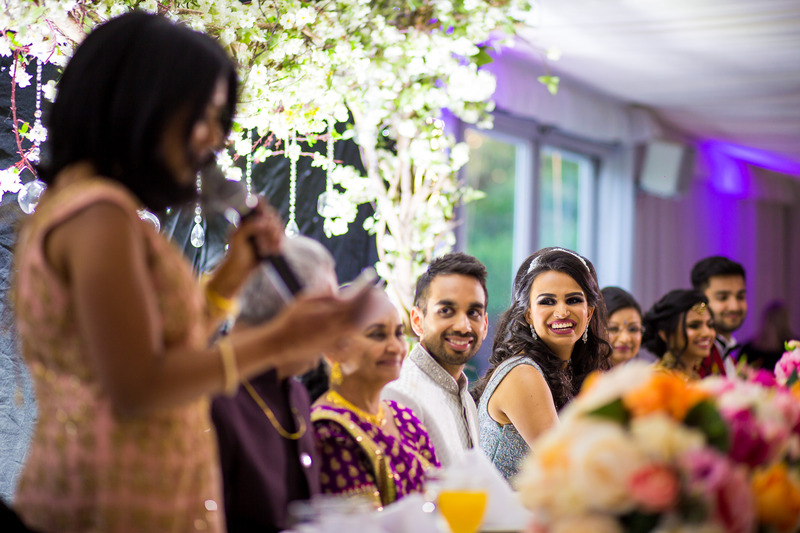 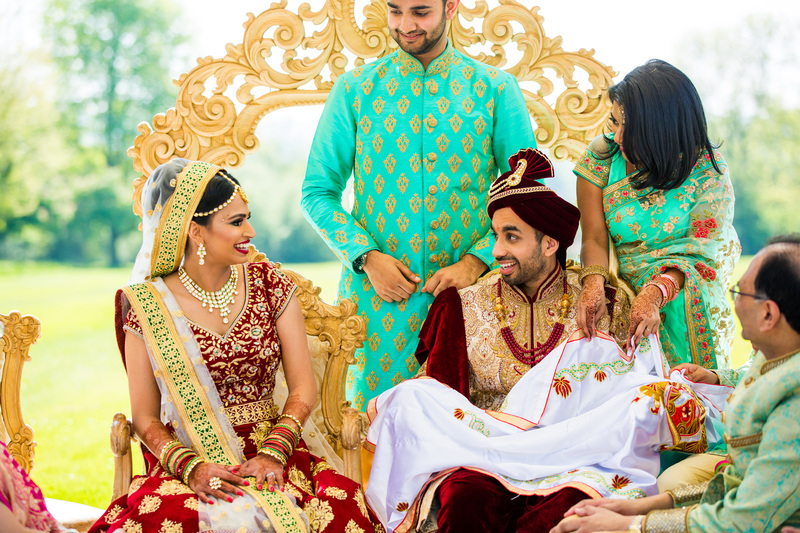 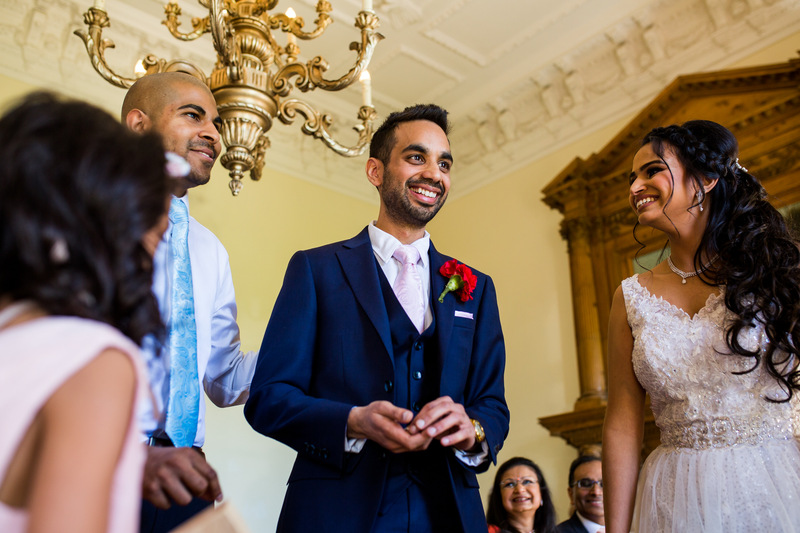 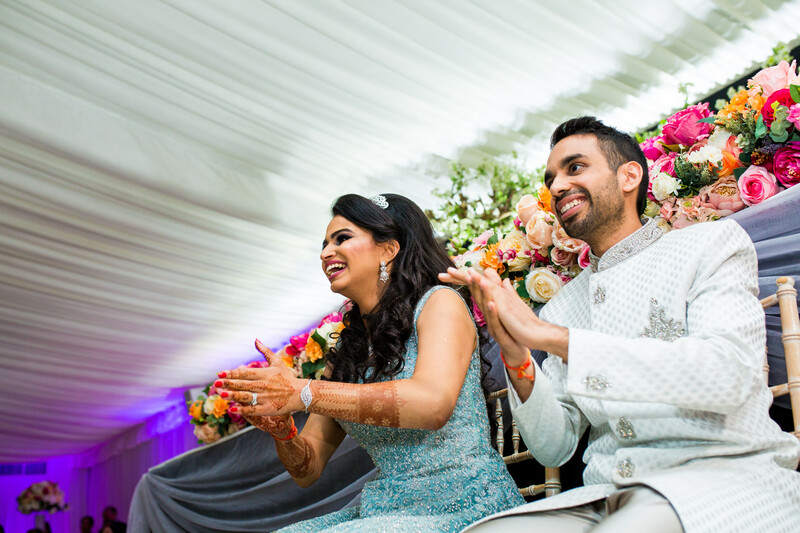 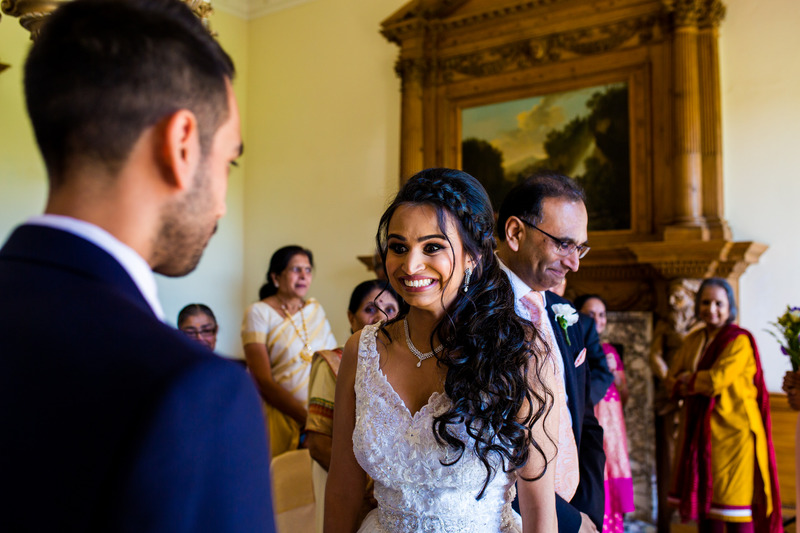 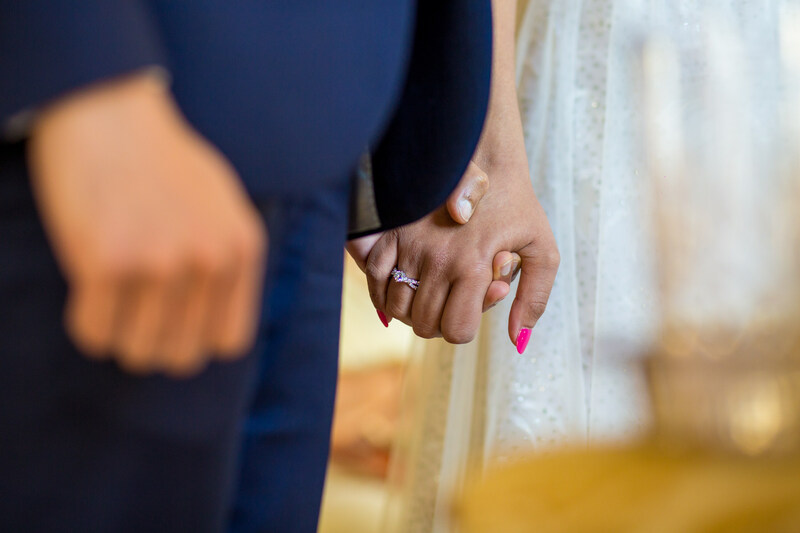 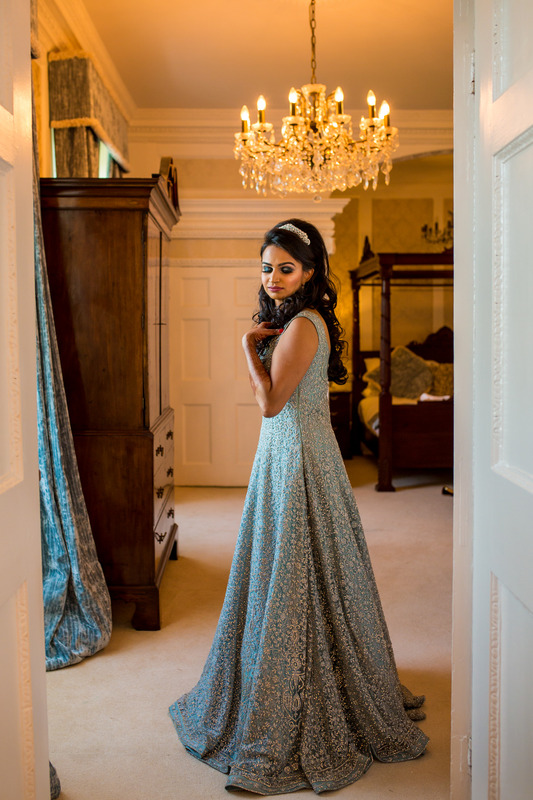 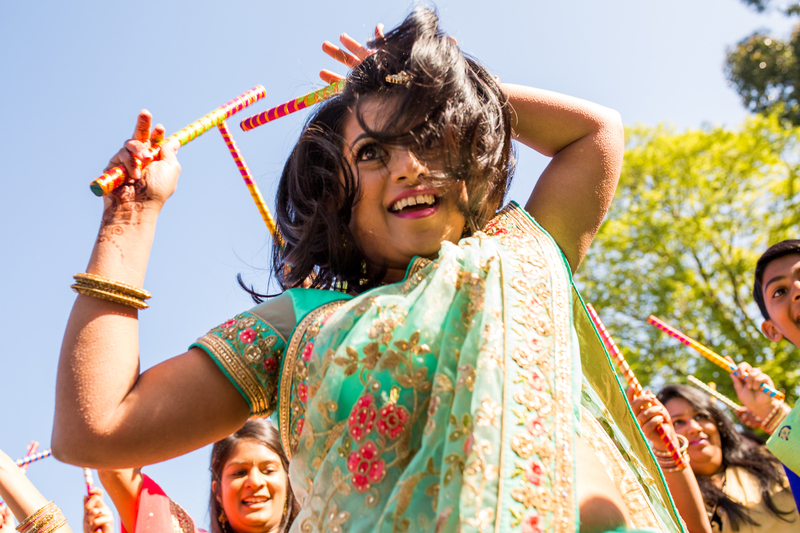 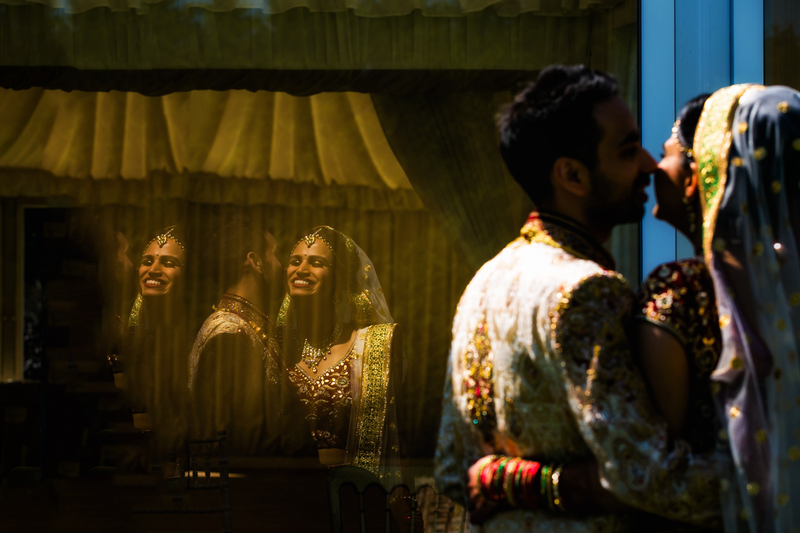 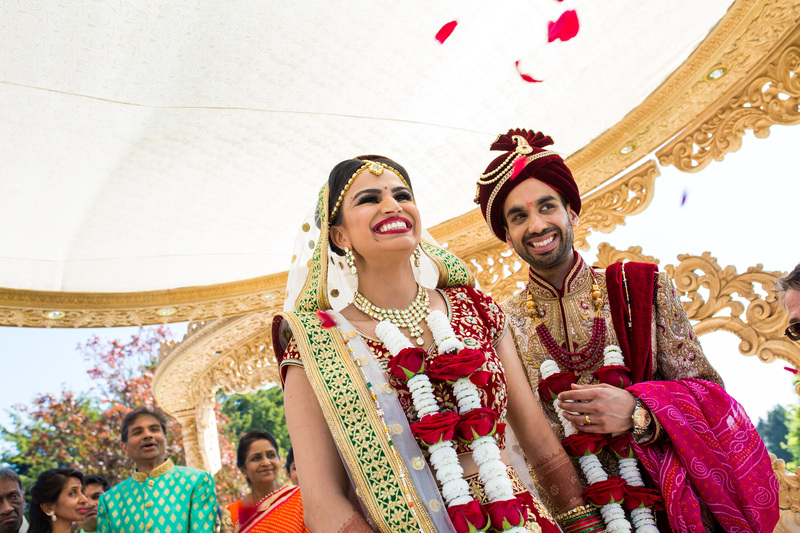 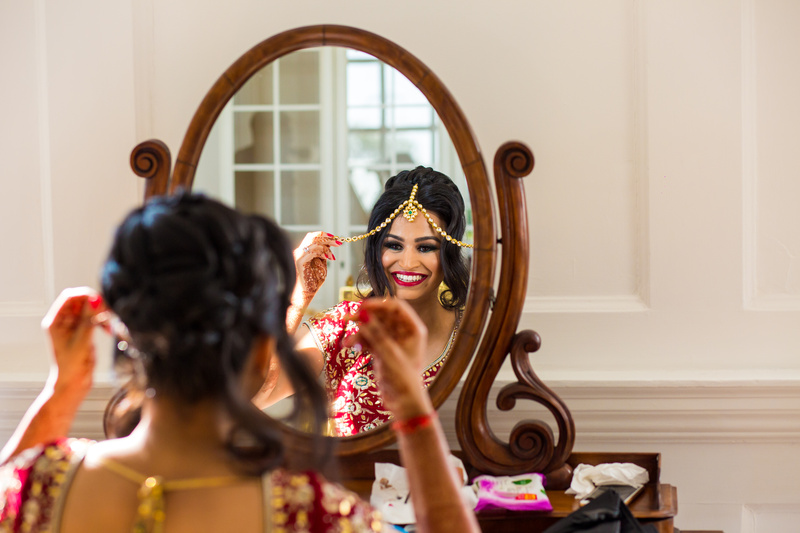 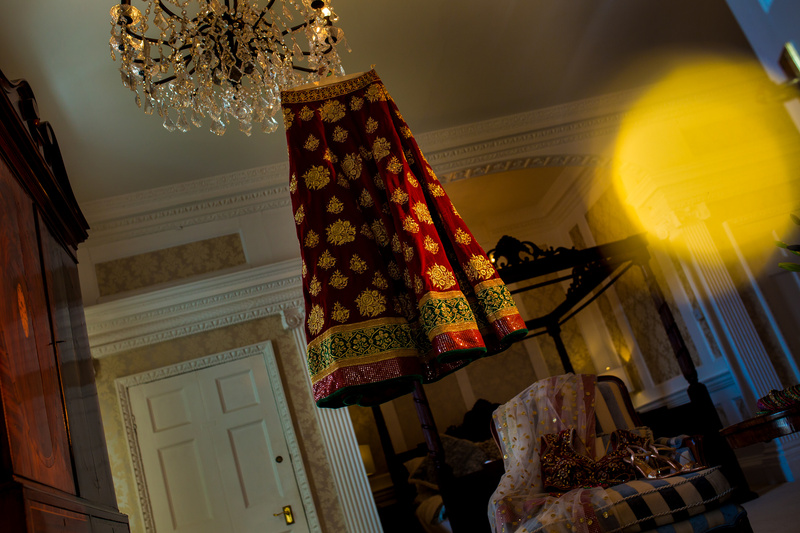 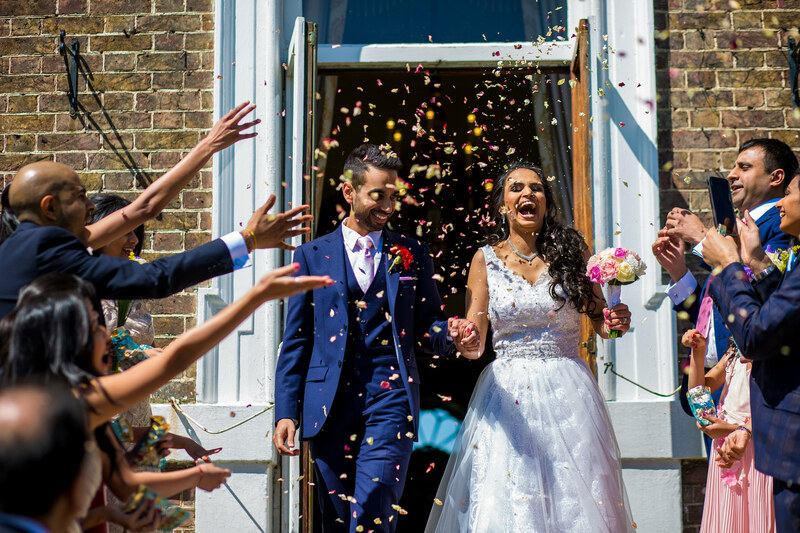 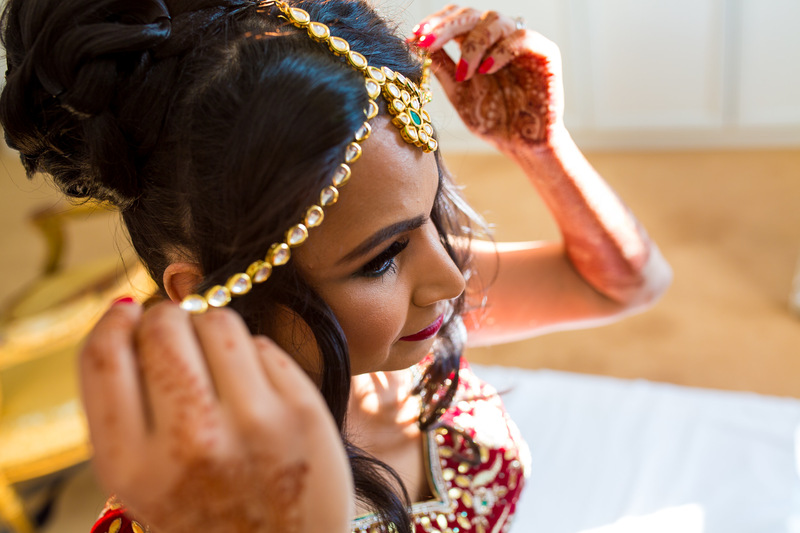 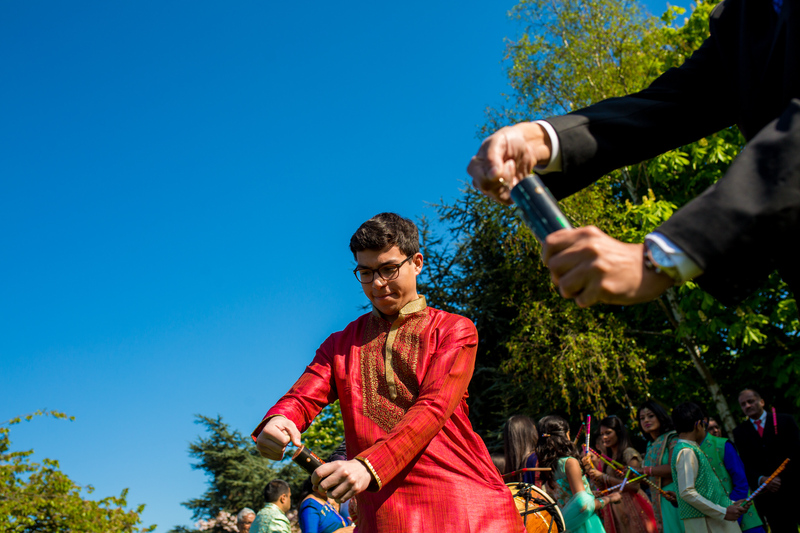 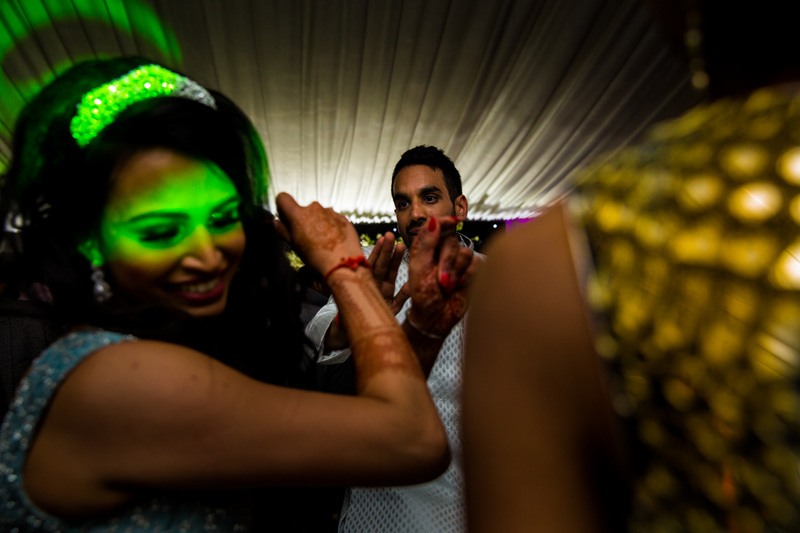 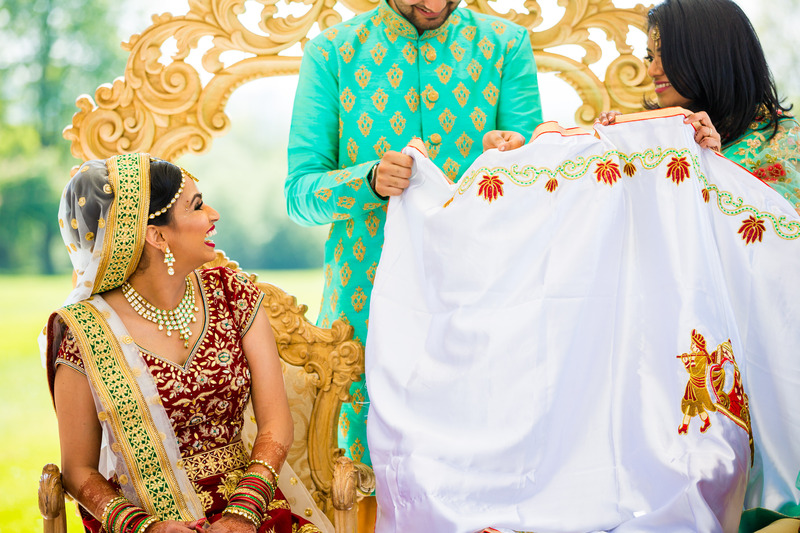 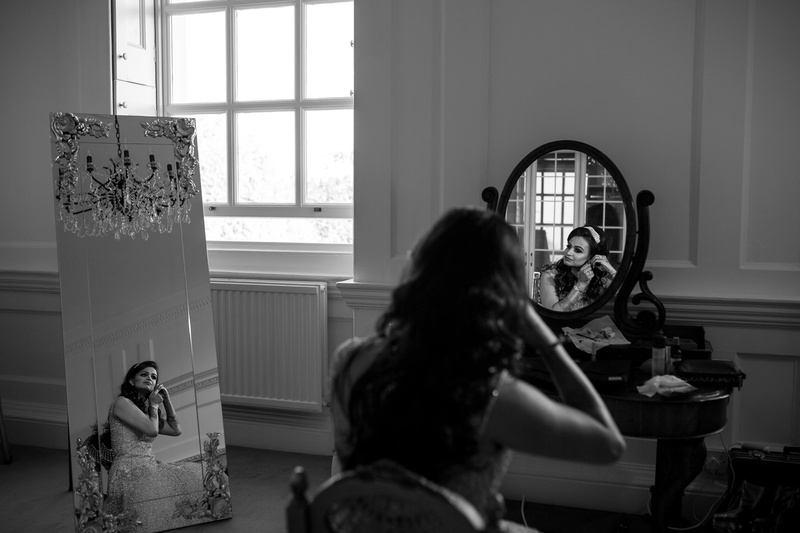 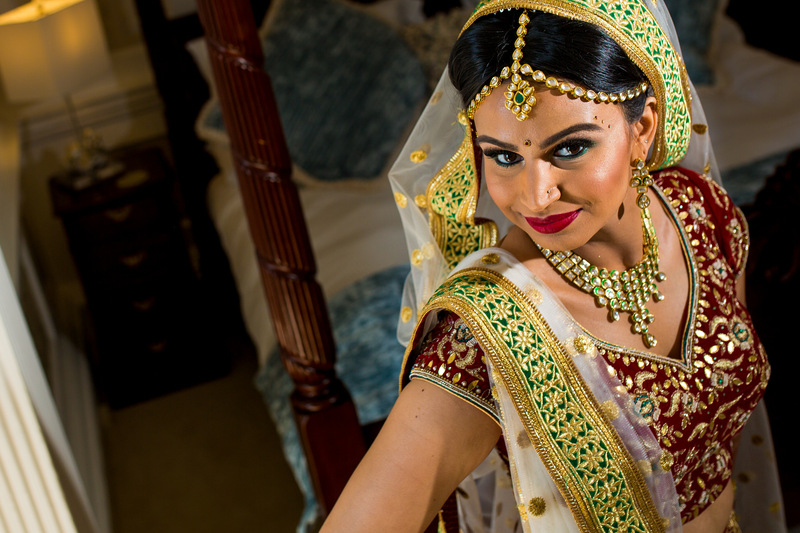 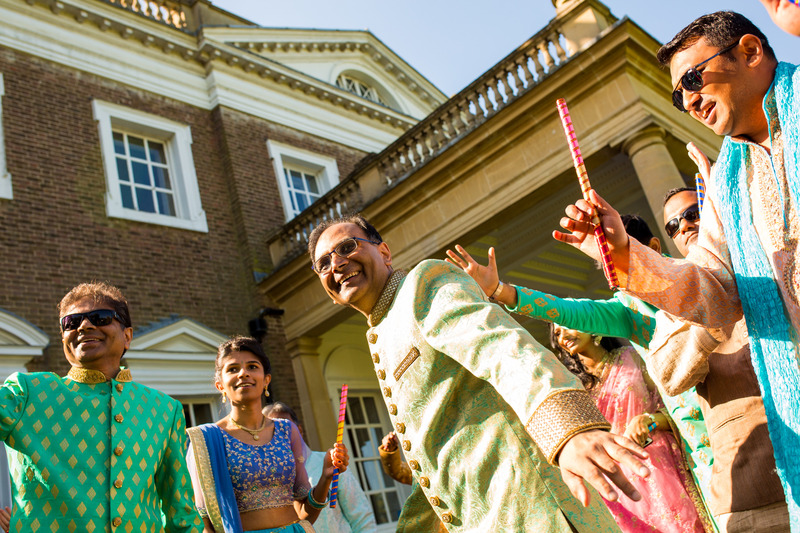 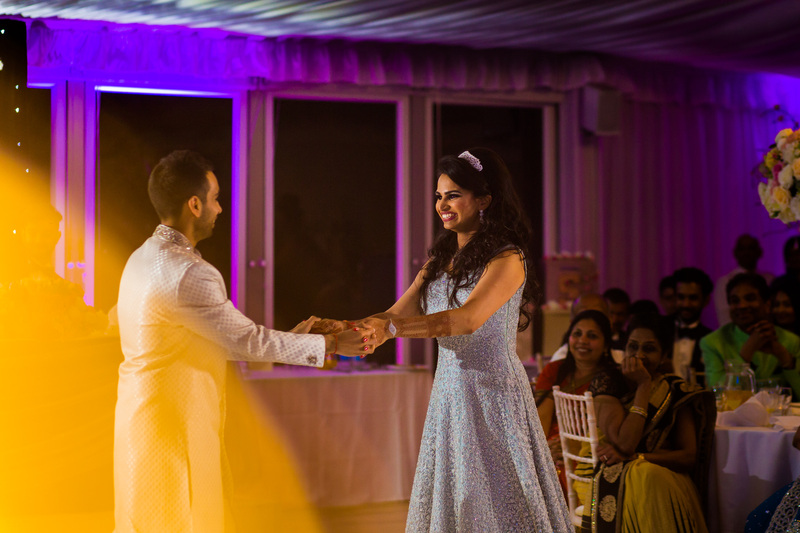 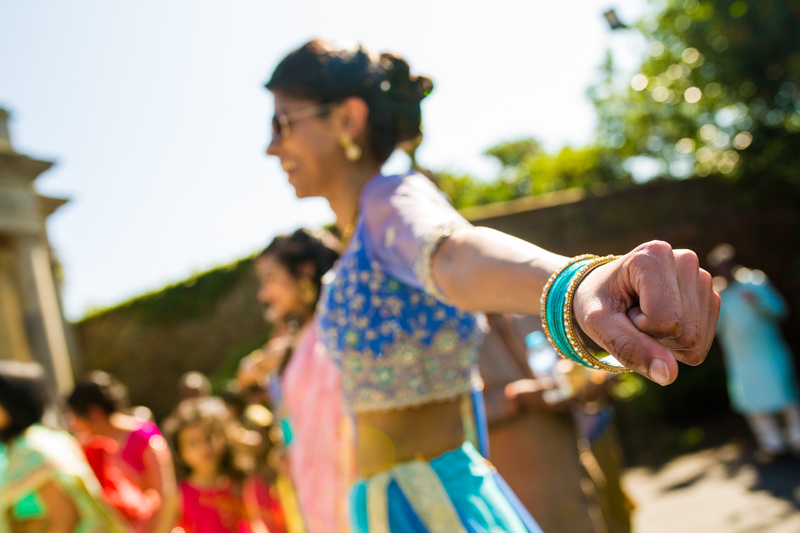 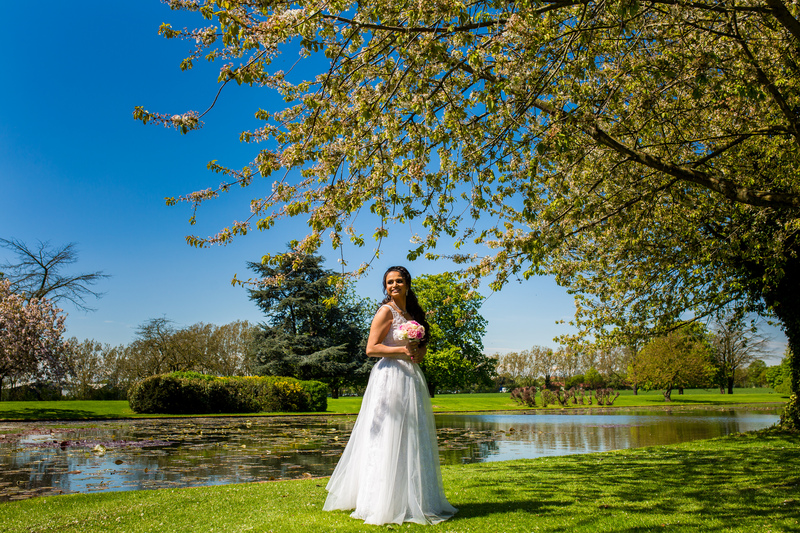 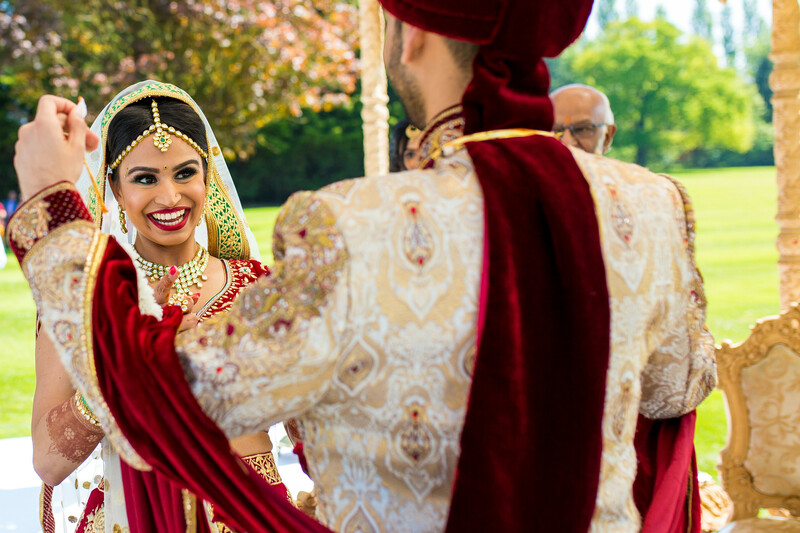 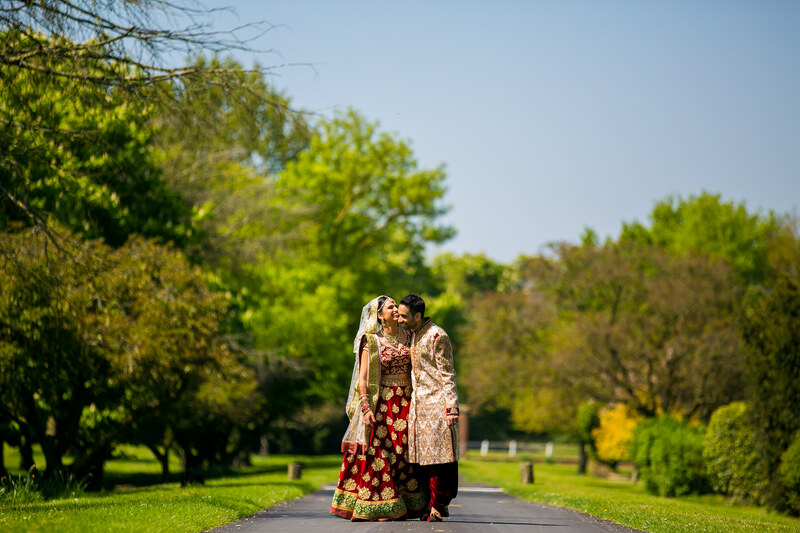 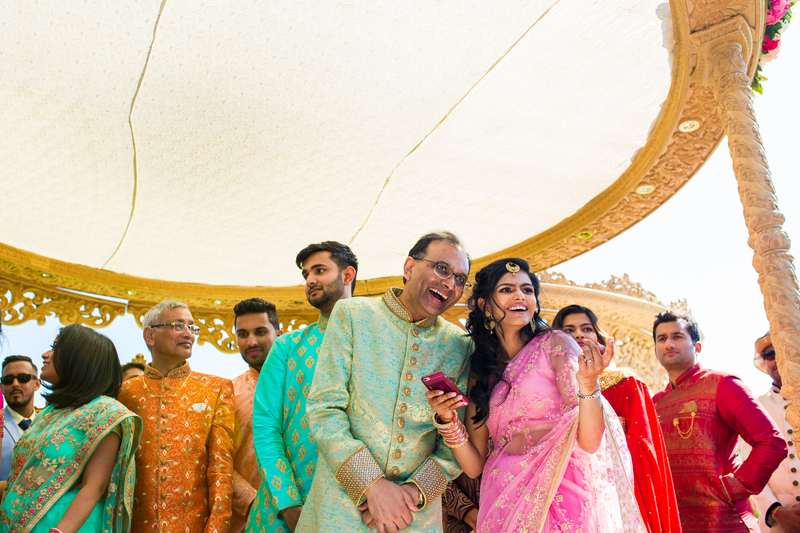 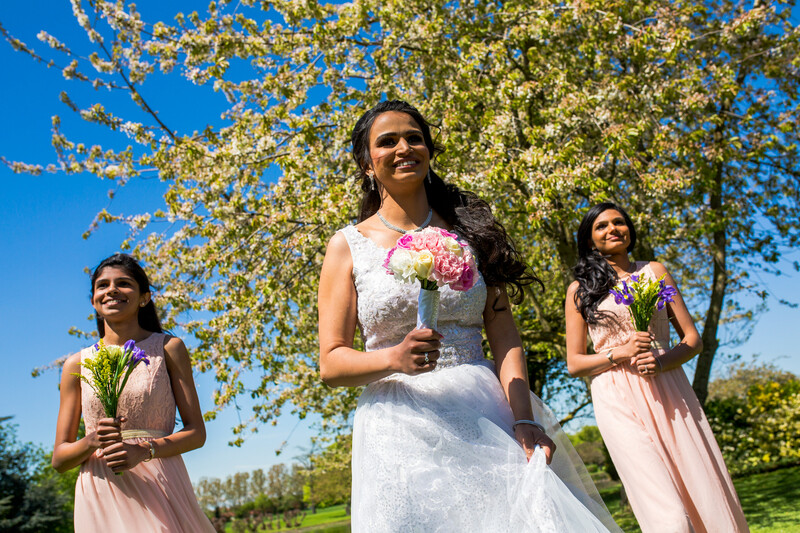 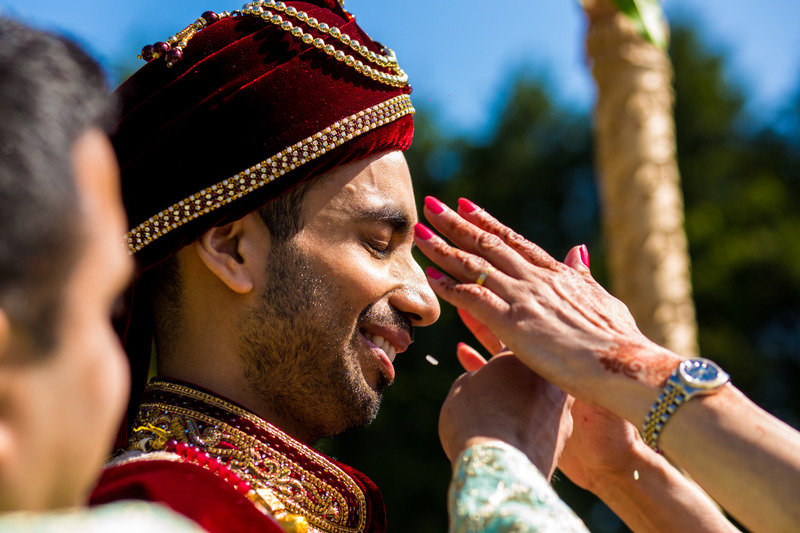 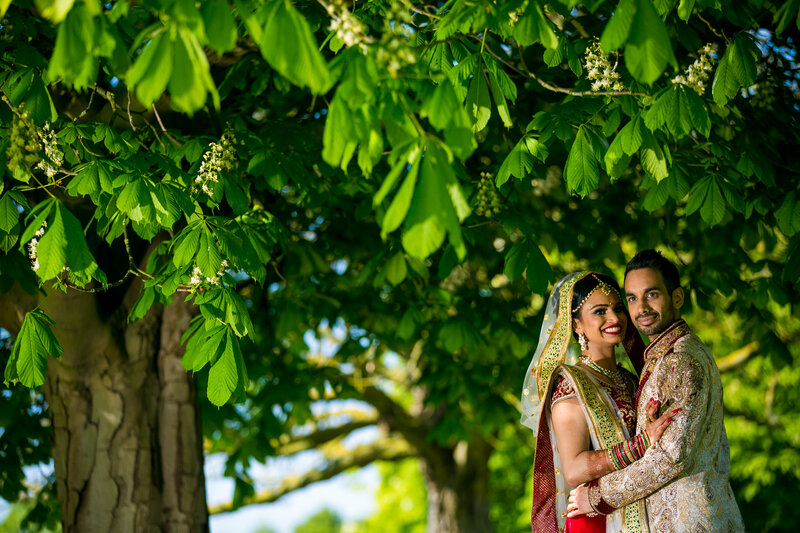 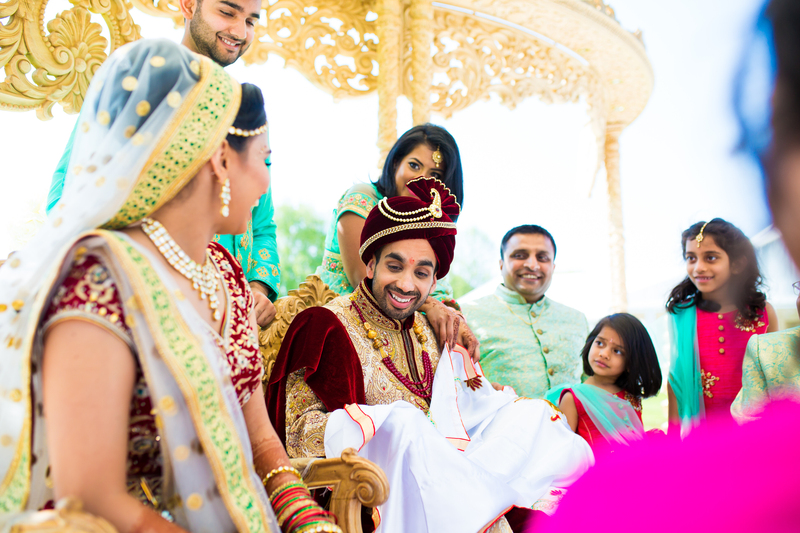 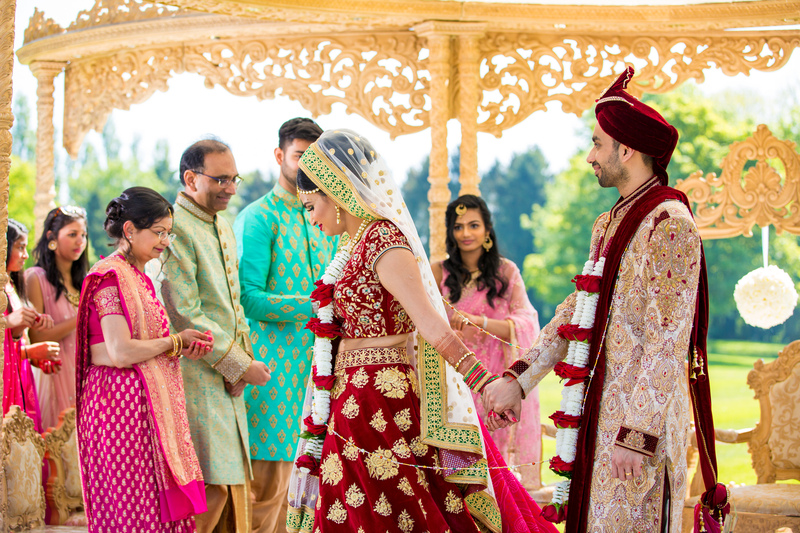 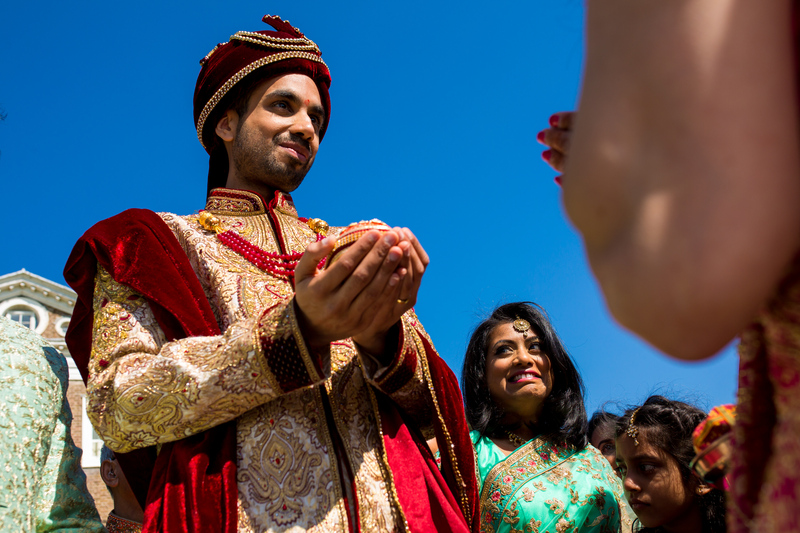 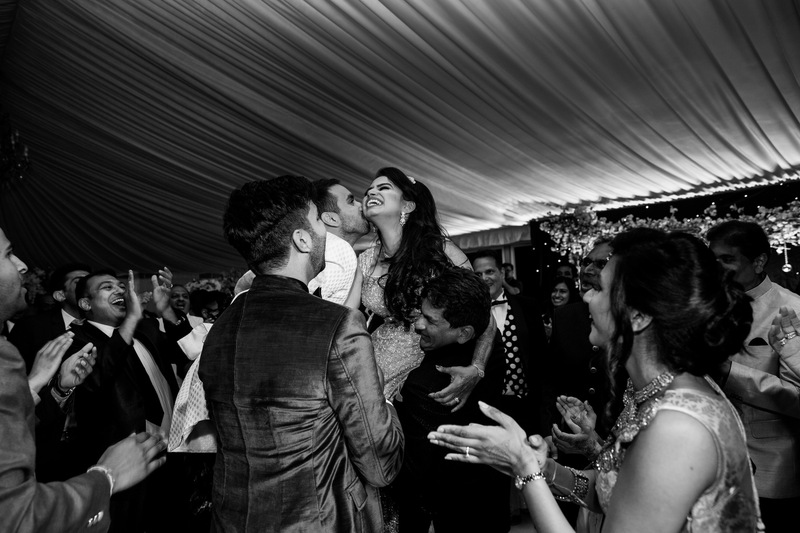 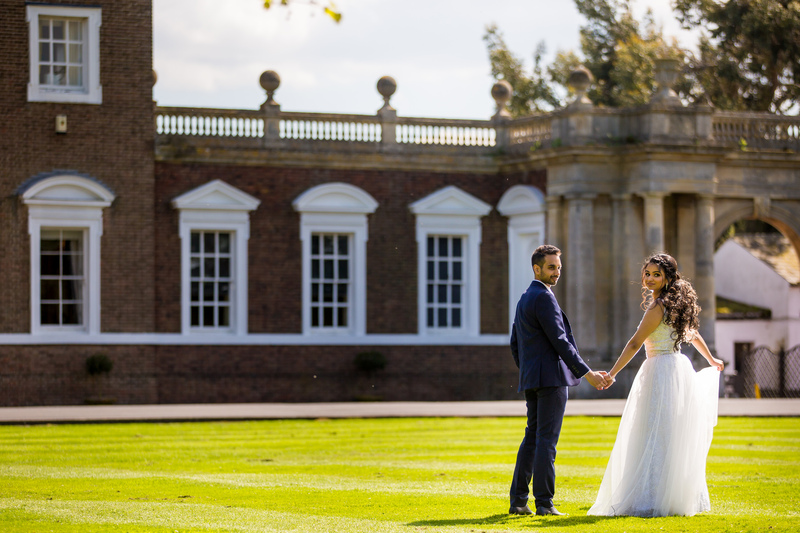 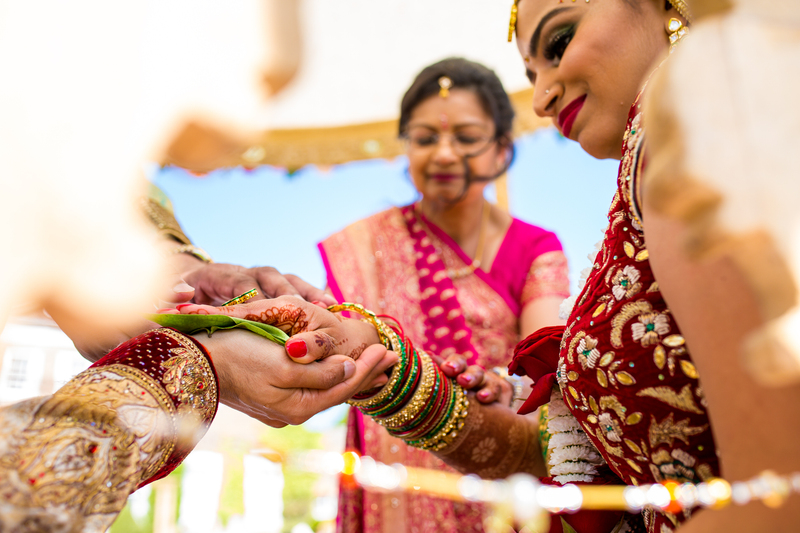 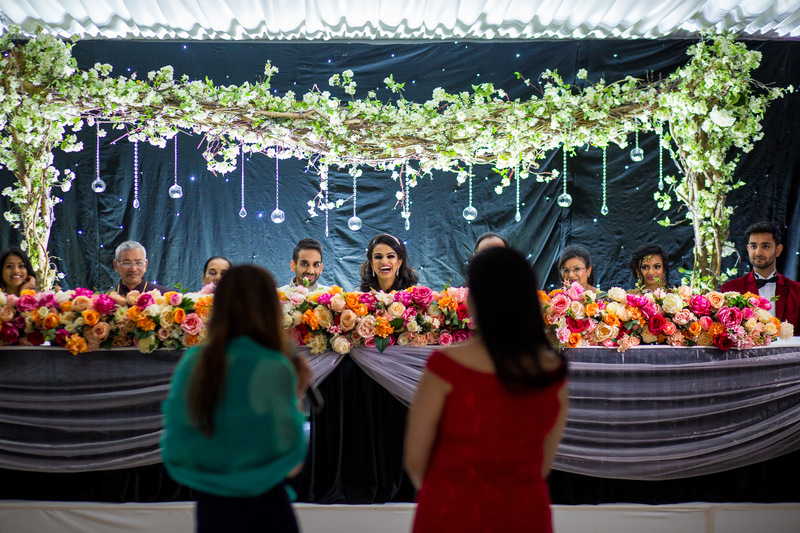 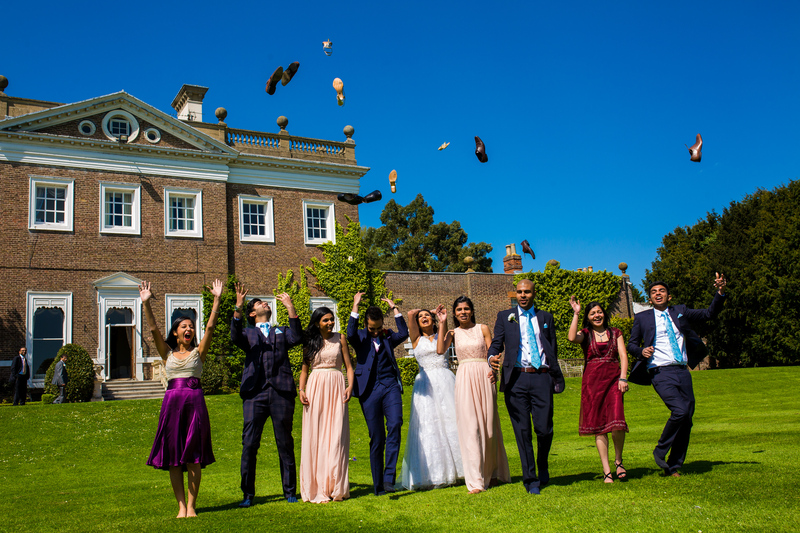 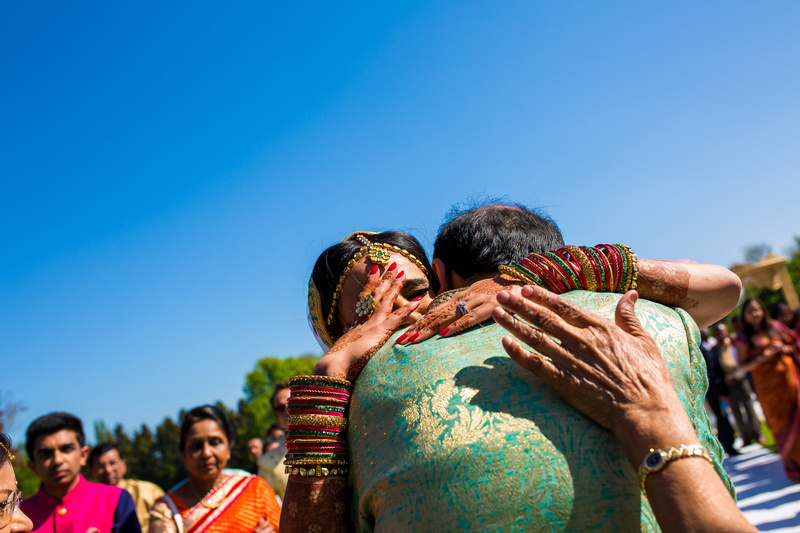 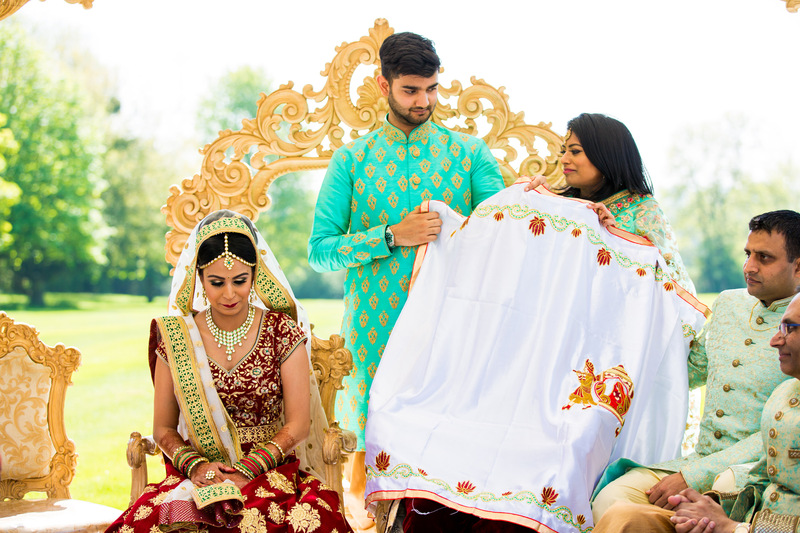 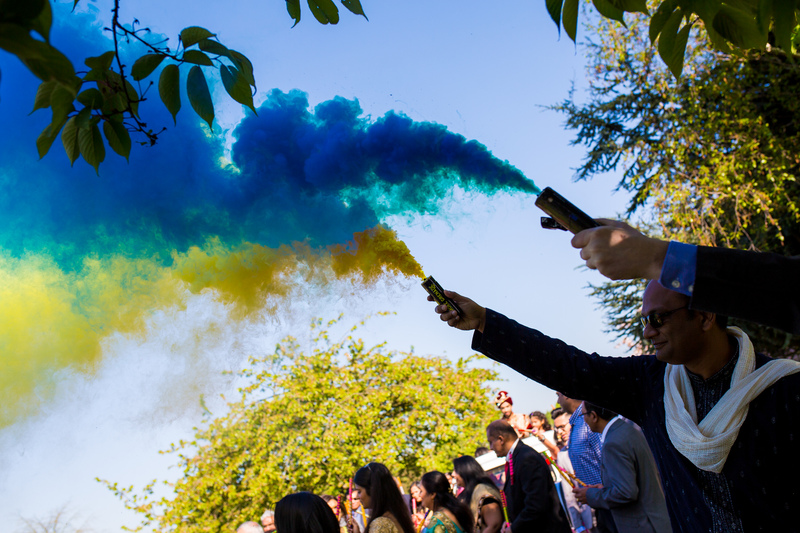 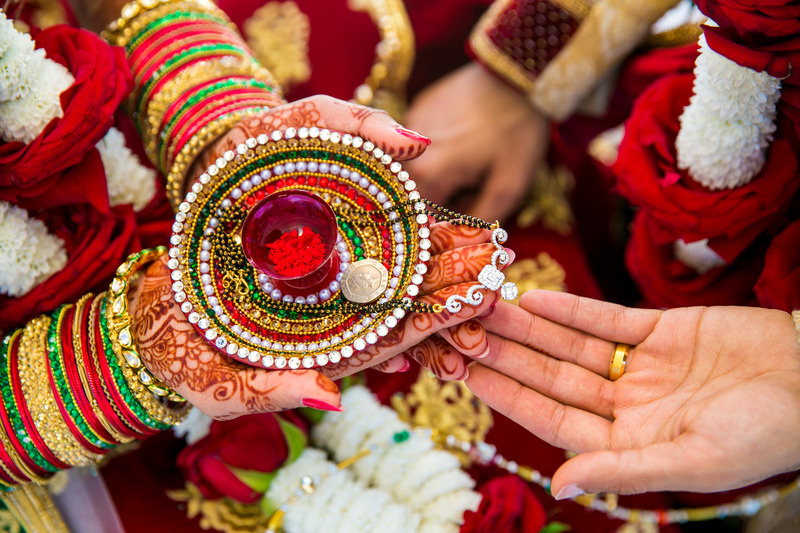 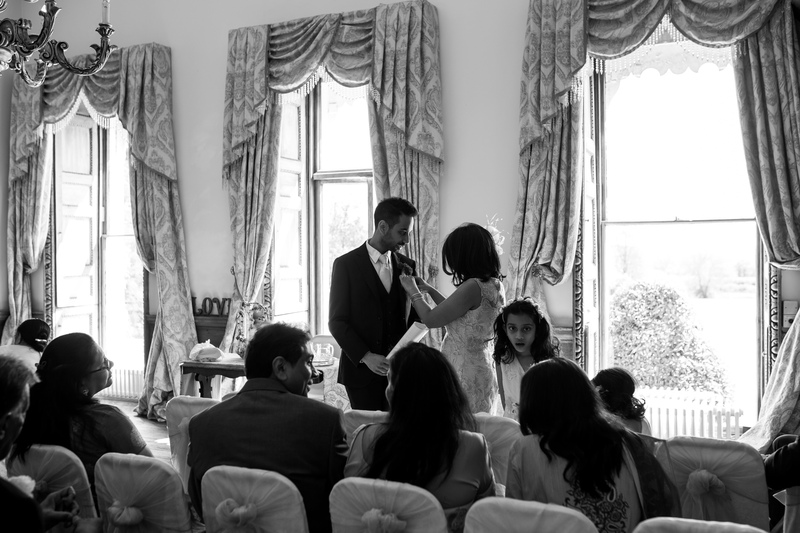 Better late then never… Sachin & Chandni celebrated their wedding at Boreham House during the extreme heat we had over the bank holiday in May. 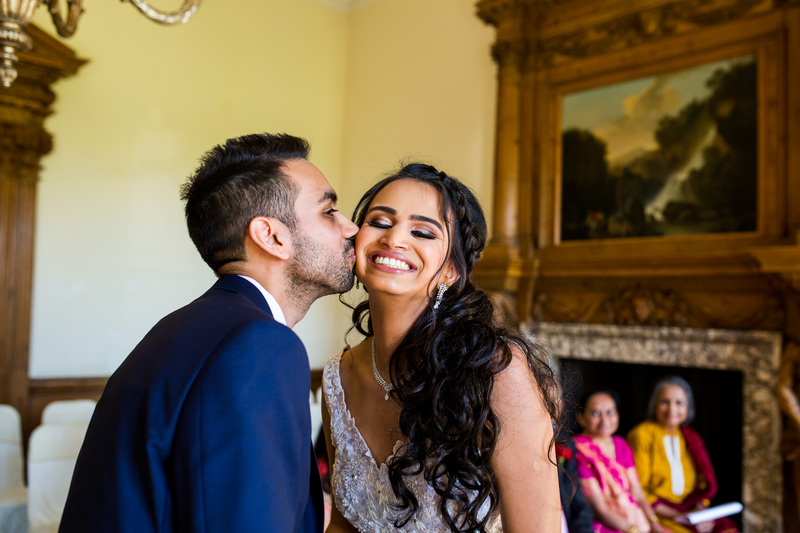 I love shooting for couple’s who are just constantly happy! 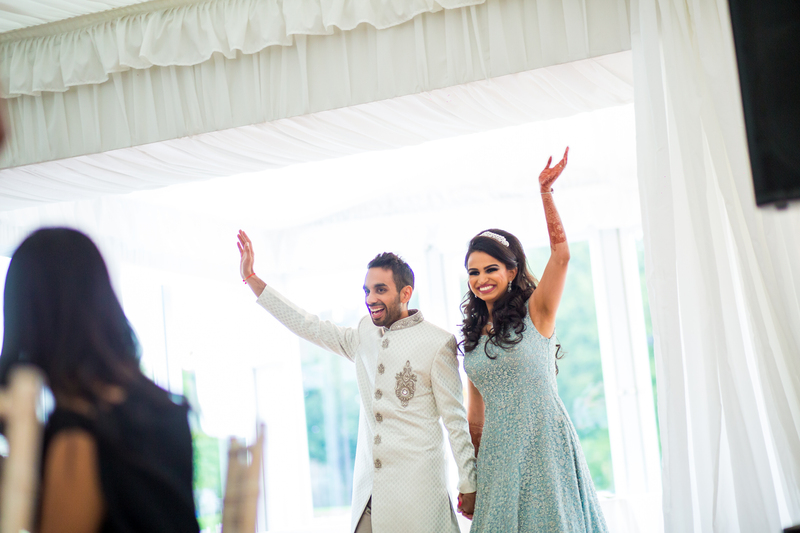 They are such an amazing and lovely couple! 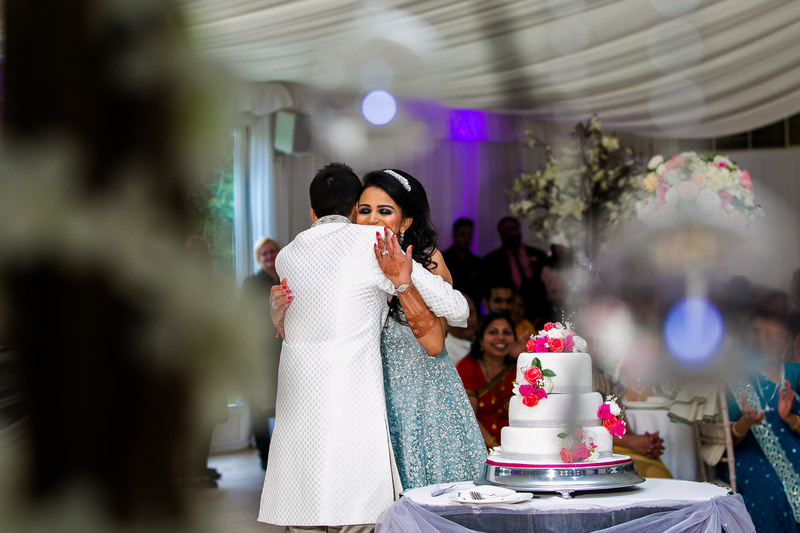 My highlight of the civil day was when Sachin got all emotional. 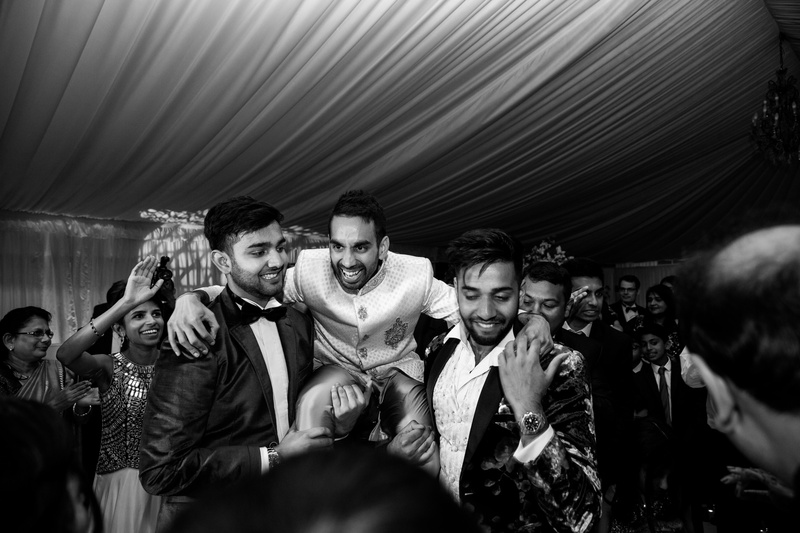 Love these moments! 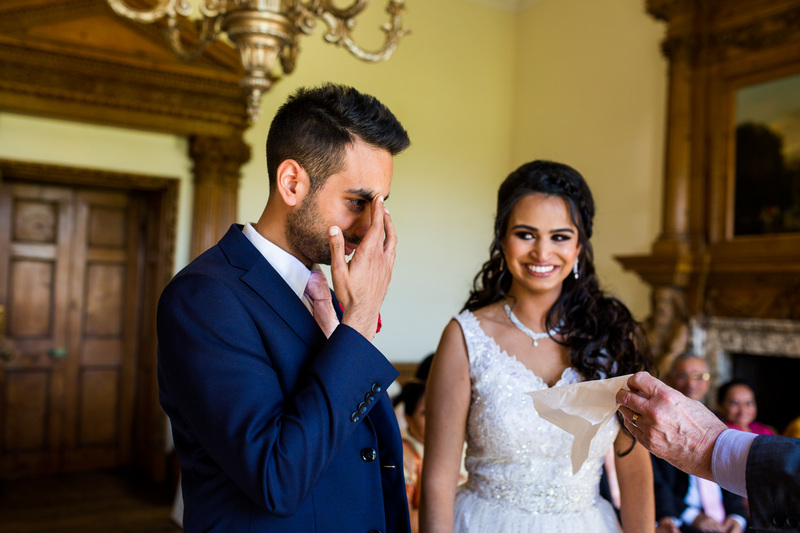 Sorry dude… had to be said! 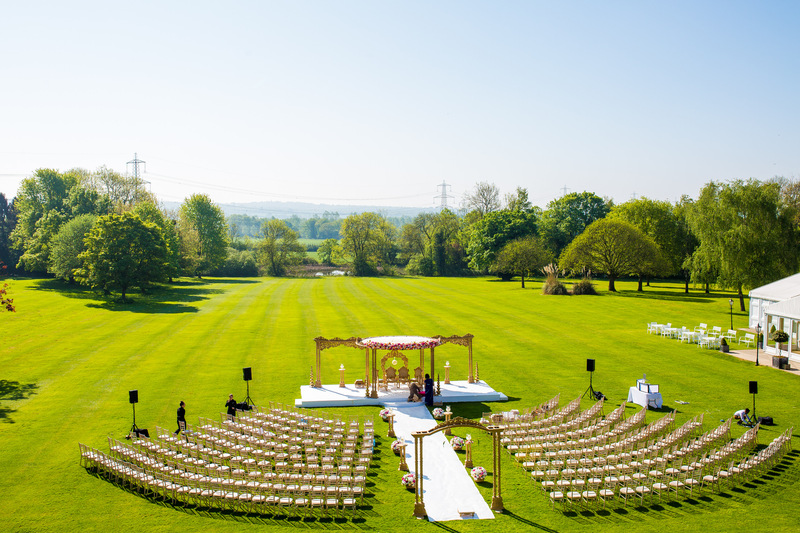 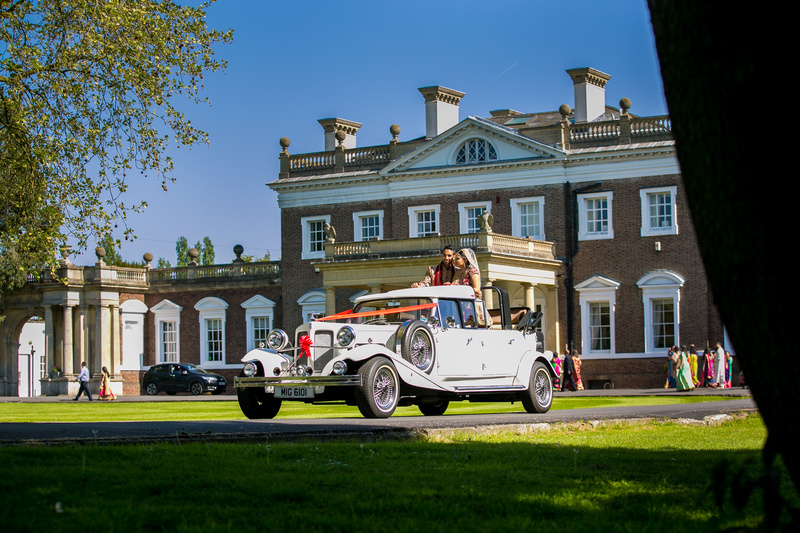 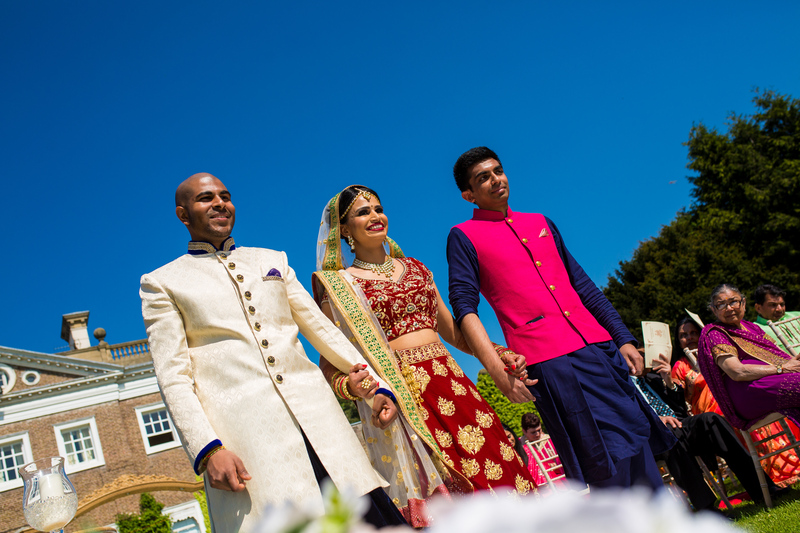 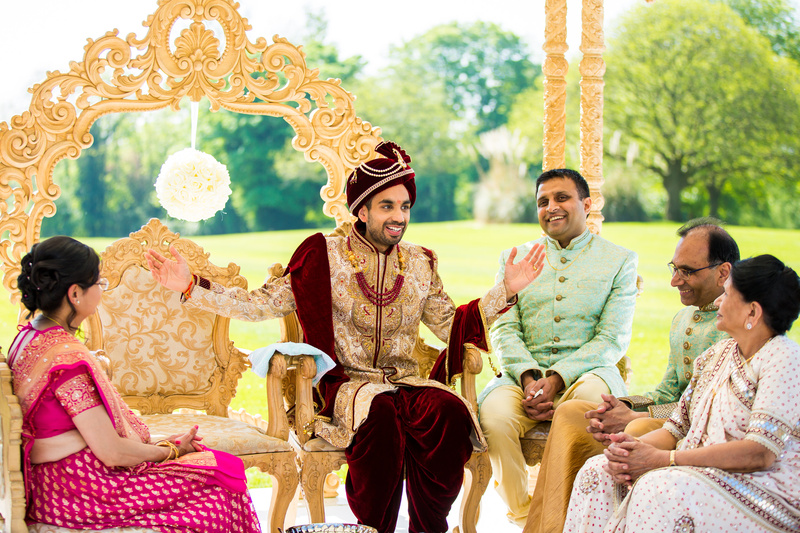 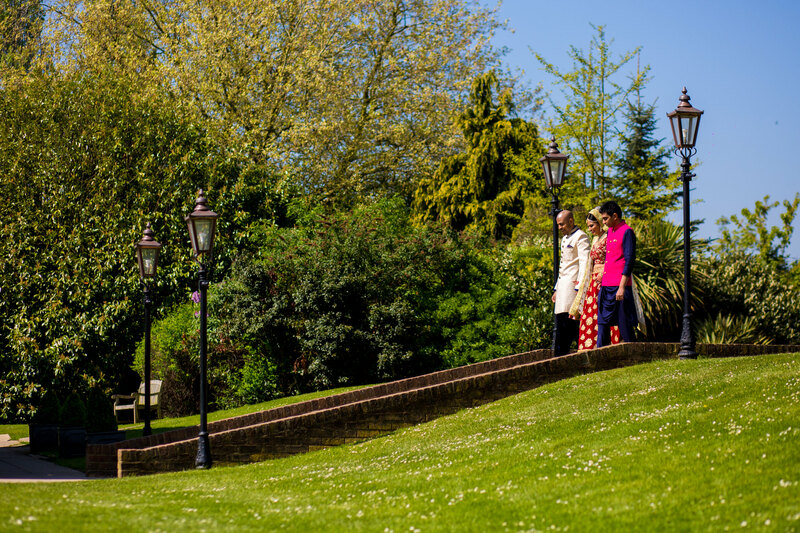 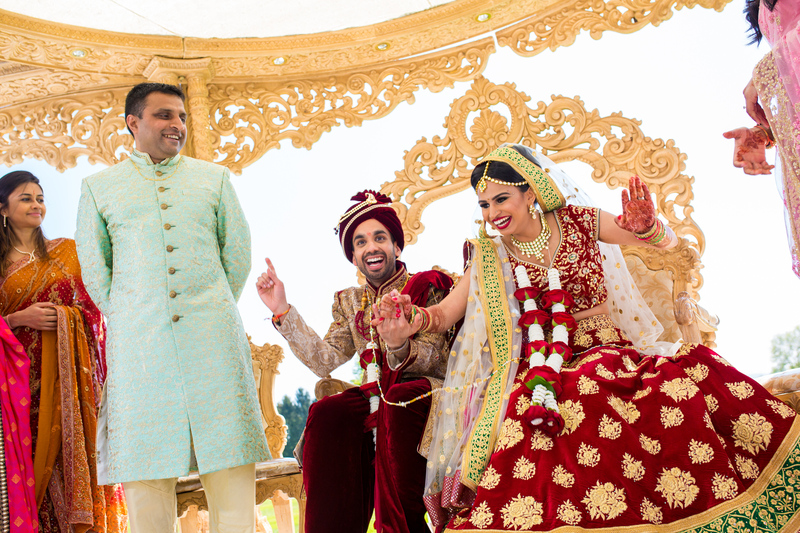 On the actual Hindu Wedding day they decided to have it outside with Boreham House providing a stunning backdrop. 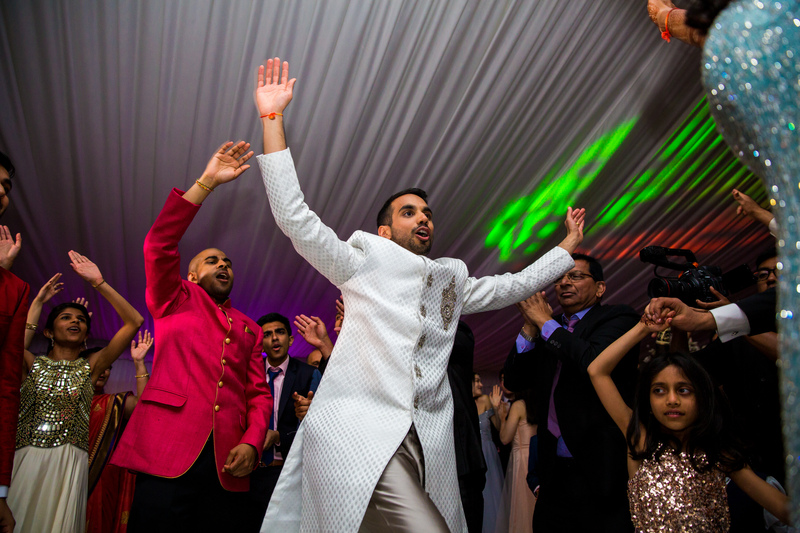 The Reception was held later on in the day which was held in the marquee and it was a crazy party with the entertainment provided by Vish from Musical Movements.